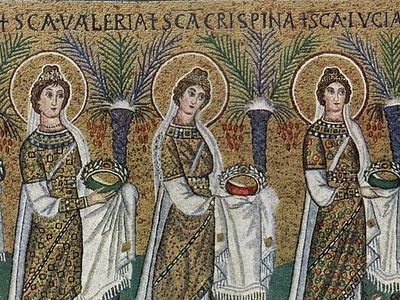 The Alexandrian Orthodox Church intends to restore the institution of deaconesses which existed in the early centuries of the Orthodox Church, as reported on the patriarchate’s official website. 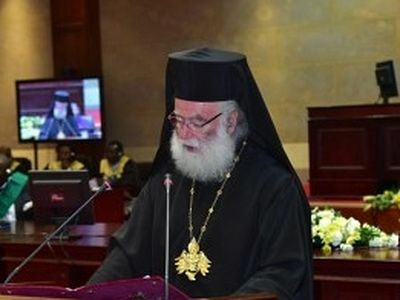 Under the chairmanship of Patriarch Theodoros II the Holy Synod of the Alexandrian Church reviewed the issue at their November 16 session, with a report being offered by Metropolitan Gregory of Cameroon in which he highlighted the missionary focus of the deaconess ministry. His report was followed by a detailed discussion of the issue. Having decided to restore the institution, the Alexandrian synod formed a three-bishop committee for thoroughly studying the issue. 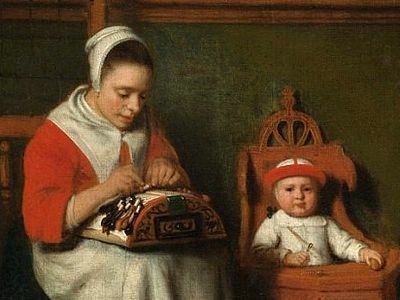 What functions, including liturgical, if any, will be entrusted to the new deaconesses remains to be seen. There are multitudes of righteous women, known and unknown in our Church, which is often misleadingly characterized as “male-dominated”. This treatise by Archbishop Chrysostomos in Orthodox Life can shed some light on our understanding of the relationship of women’s and men’s roles in serving the Church. Feminism is one of the tentacles of antichrist and therefore has no place in the Orthodox Church, the “pillar and foundation of the Truth” (1 Timothy 3:15). End of story. I believe that this is a very good thing, and that the Church should maintain its traditions in every way, including ones that may seem controversial. This needs to be done in a conciliar decision. Otherwise women who may be a deacon in Alexandria may transfer or visit another diocese and expect recognition where it will not be given. That will cause dissension in the Church. This is not good news for anyone. Could a statement be filled with more "social justice" i.e. cultural Marxist rhetoric? This is good news for us African Orthodox women. Proud of our open-minded Pope Tawadros. Hope he regulates length of mass & its punctual start & end, also limiting the Coptic language that we can read but not understand in the mass as well. I hope that we will not degenerate to "inovation" or something similar to women ordination. In light of developments in the world, I believe it is time to reconsider the position of the Church in many many matters and this is an excellent start. I hope it will be followed by all the Patriarchates of the Orthodox Church.